Jordan Brand has been trying new things over the years some with much success some with epic fail. Now they will try again to fuse multiple shoes into one with the upcoming release of the Son Of Mars Line. This colorway dubbed the Olympics will be releasing to coincide with the Olympic games. Check out the Official JB Pics. With this shoe swirling around for months now no release date was ever set. 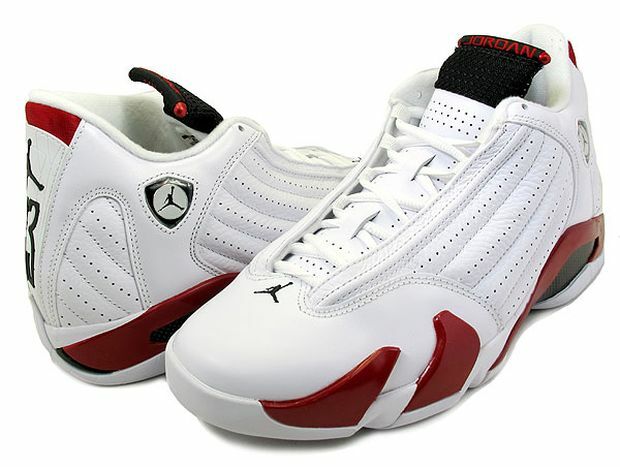 But now we finally have word that the White/Varsity Red Retro 14s will be releasing Next month like speculated. This color has always been a fan favorite and will sure to sell well. Make sure you hit up the online shop to purchase only a few sizes remain. We expect to see many more Kobe Colorways and Models coming through the year similar to that of last years drops. 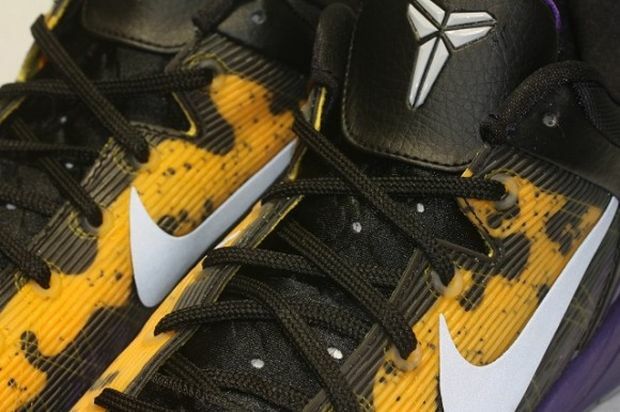 But Nike steps up the Kobe Sneaker line by releasing another version of the Kobe VII. 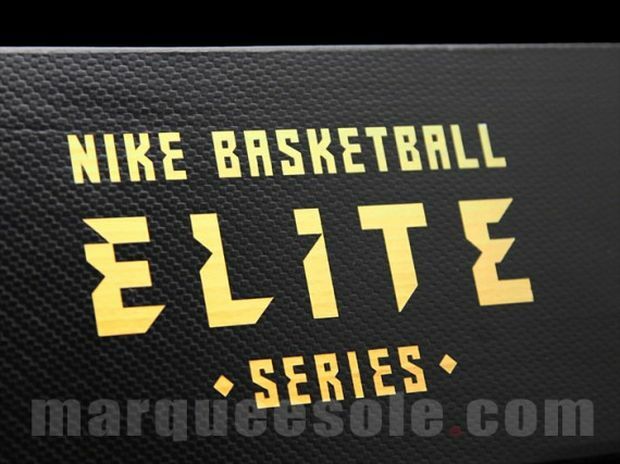 This line of Kobe VII or a Elite version, with the word Elite do expect a higher price tag, $200 to be exact. 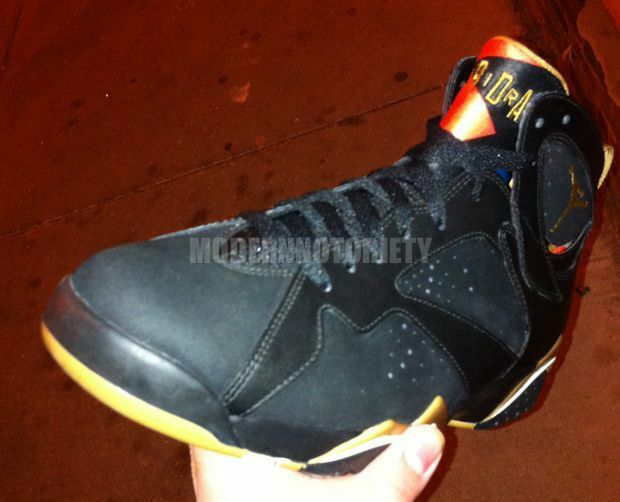 The shoe has that feel of the 2011 BHM line with your Black/Metallic Gold look. The new style also features a New Box, featuring the same black and gold combination. Look for these to Drop in April. KD has gained more popularity not only on the court but also his footwear off the court. His sneakers have been selling out lightning fast this year and with many more colorways left to see his succes has only begun. We now give you a look at another new colorways coming in the Spring. 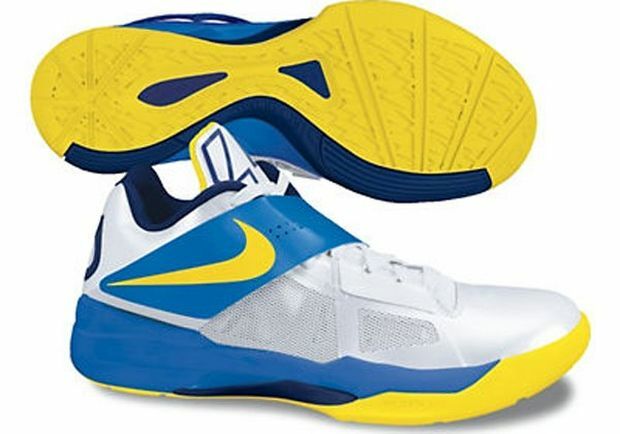 The shoe features very soft color tone of Yellow/White and Blue giving the shoe that spring like feel. What do you think of this new Color? Tonight's All Star game did not disappoint with many highlight dunks and a close finish. 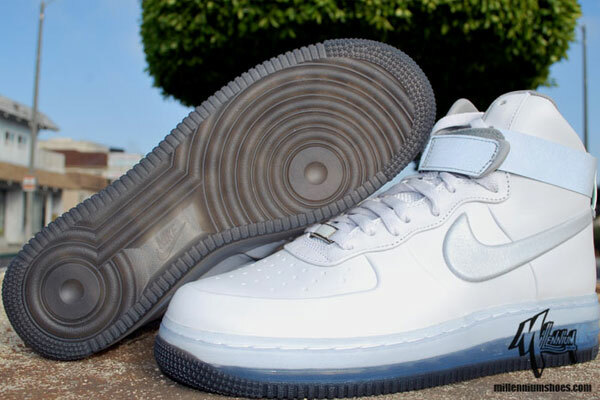 But most sneakerheads where trying to get a look at the superstars footwear. 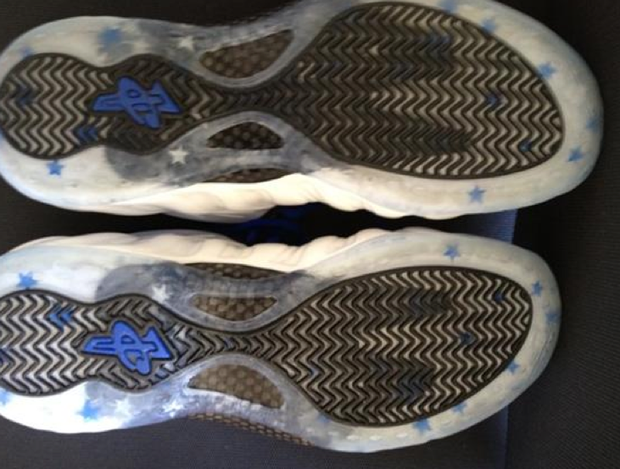 Here we get a look at a special Hyperdunk Low "Galaxy" PE Made just for Deron Williams. It has a combination of the East blue but also incorporates the same galaxy look on the sockliner and laces. The Galaxy release this past weekend will definitely go down in history as one of the craziest sneaker release ever. Stay tuned for more P's from tonight's game.